Sarasota, FL – Star2Star Communications, provider of the World's Only Full Spectrum Communications Solution, announced today that TMC, a global, integrated media company, has named Star2Star's Full Spectrum Communications Solution as a 2018 Unified Communications Product of the Year Award winner. This award names the most innovative unified communications products and solutions in the industry. 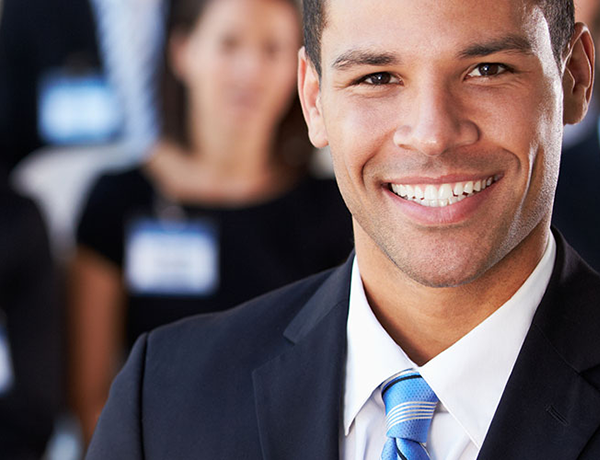 Star2Star offers the World's Only Full Spectrum Communications Solution, which provides businesses the flexibility to choose the best system for their needs instead of having to settle for a one-size-fits-all solution. The Full Spectrum Communications Solution was recognized for its built-in reliability, scalable features, and end-to-end platform options including custom development and third-party integrations. "Star2Star places the highest importance on customer satisfaction and innovation," said Michelle Accardi, President and Chief Revenue Officer at Star2Star. "We are honored to receive this award for our Full Spectrum Communications Solution, which debuted in January 2018. Since then, Full Spectrum has received significant industry recognition and we are dedicated to building upon the communications foundation our system provides to enhance the businesses of our customers." 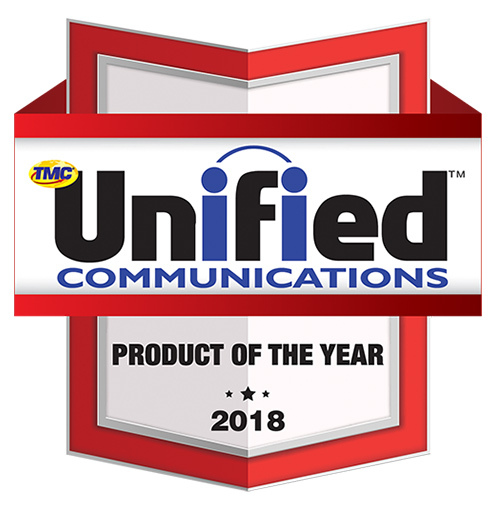 "It gives me great pleasure to honor Star2Star as a 2018 recipient of TMC's Unified Communications Product of the Year Award for their innovative product, the Full Spectrum Communications Solution," said Rich Tehrani, CEO, TMC. "Our judges were very impressed with the ingenuity and excellence displayed by Star2Star in their groundbreaking work on its Full Spectrum Communications Solution." Winners of the 2018 Unified Communications Product of the Year Award will be announced online and highlighted in INTERNET TELEPHONY's online magazine.